Princesses Disney. Princesses Disney. 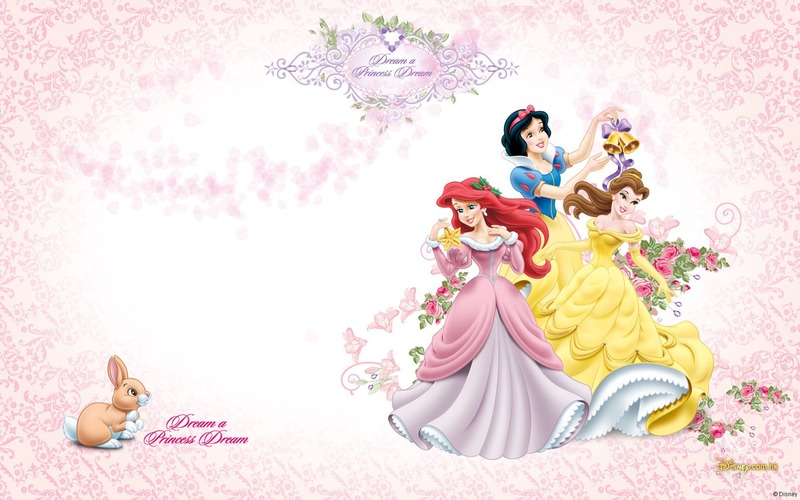 HD Wallpaper and background images in the Princesses Disney club tagged: disney princess. This Princesses Disney wallpaper might contain bouquet, corsage, posy, and nosegay. Most Similar Pairs of Princesses- haut, retour au début 20!! !